On September 18th 2013 there was #AskACurator Day on Twitter – more than 600 international museums were taking part. During the day I came to talk to 14 museums: The art museum The Hyde collection in Glen Falls, NY (@HydeCollection), the Museum Galleries Scotland in Edinburgh (@MuseumsGalScot), the Scottish art museum and gallery The McManus in Dundee (@McManusDundee), the British art museum Derby Museums (@derbymuseums), the virtual museum Carnamah Museum in Western Australia (@carnamah), the Danish medical history museum Medical Museion in Copenhagen (@medicalmuseion), the Danish art museum Skagens Museum in Skagen (@SkagensMuseum), the Norwegian art museum Sørlandets Kunstmuseum (SKMU) in Kristiansand (@SKMU_art), the Swedish Nobel Museum in Stockholm (@NobelMuseum), the Swedish cultural history museum Alingsås museum (@Alingsasmuseum – opening in 2014), the German castle Friedenstein in Gotha (@Friedenstein), the German computer science collection ISER at Erlangen University (@ISER_Erlangen), the German art museum Museum Körnigreich (@koernigreich) and the German art museum Osthaus Museum in Hagen (@OsthausMuseum). Moreover, Aron Ambrosiani (@AronAmbrosiani), curator at the Nobel Museum in Stockholm, and @UrskaGrup were taking part in the discussions as well. I primarily wanted to know how the different museums use social media, which social media networks they prefer and how many people were taking care of the accounts. The answers were really interesting! Why are museums active on social media? 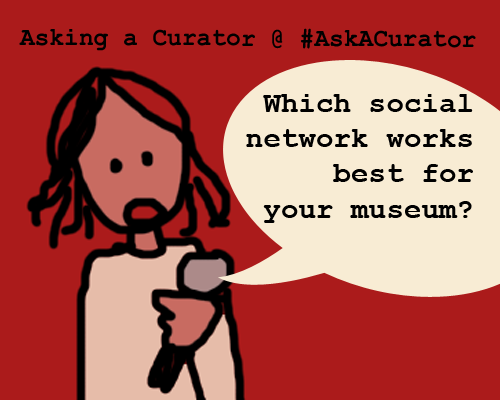 Of course I did only ask museums that had a Twitter account and were taking part in #AskACurator day – museums, who show a great engagement in social media. Of course they answered “Because we believe it is that important” (SKMU Art Museum) and stated that “Playing around with different networks is important” (Medical Museion). You, of course, hardly get to know why other museums are not active in social media. But which social networks do museums use, which do they prefer? While some museums were taking their first steps in social media (“We do social media for 15 days now 😉 1st finding: Facebook works good for connecting artists” – Osthaus Museum Hagen), others concentrated on a view networks like Twitter and Pinterest (Museum Galleries Scotland). But the most of the museum I asked were active in really many different networks, like Twitter, Facebook, Google+, Instagram, Pinterest, Flickr, YouTube, Vine, Yelp, Foursquare, LinkedIn, Blogger, Tumblr and “a few less active ones…” (Medical Museion). – That’s nearly the whole spectrum of popular social media sites! While the discussion still was going on, Skagens Museum and Medical Museion agreed to have more “hangouts” (a kind of group chat) in social media (esp. used in Google+). As SKMU Art Museum pointed out, each social network has it’s “own agenda and audience” and has to be included in a museum’s social media strategy. The Hyde Collection stated that Facebook and Twitter were the best channels for information, while Tumblr and Instagram were less informal. Osthaus Museum Hagen, just started using social media, wrote: “1st finding: Facebook works good for connecting artists”. While talking on Twitter, Skagens Museum admitted that handling Twitter could also be difficult for a museum: “Twitter is hard, at least for us. Best way to get interaction seems to b FB+IG ppl love getting ‘behind the scenes”, a statement that I like very much. Obviously getting involved on Twitter needs a lot more commitment and time in the beginning. 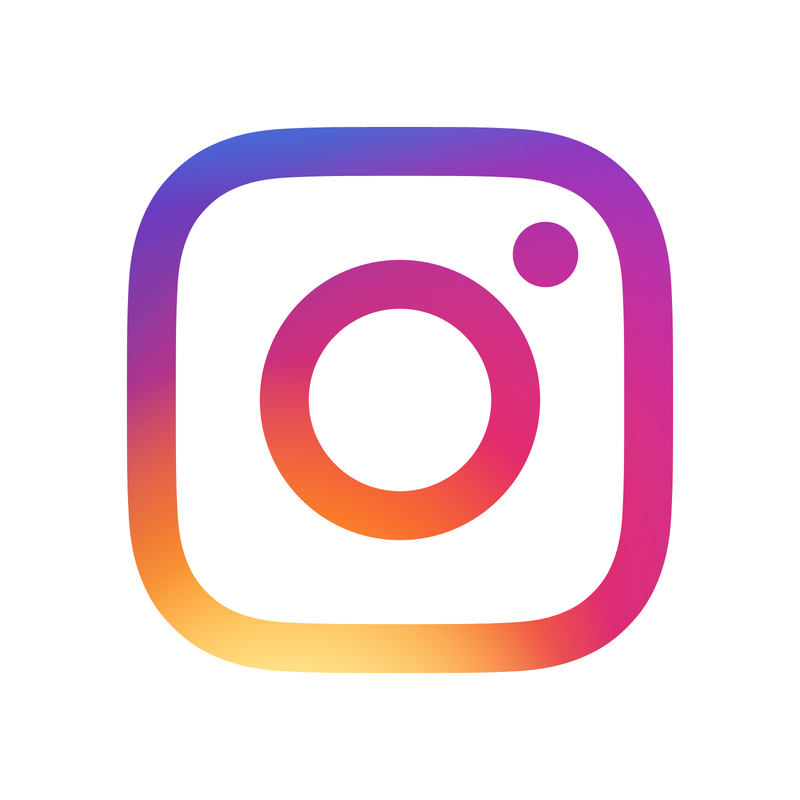 Do Instagram and Pinterest work for museums? Two platforms we focussed a bit more on were Instagram and Pinterest, which in Europe obviously are quite new to many museums. Nobel Museum was explaining how they used the photo-based network Instagram: “we’re following the #nobelmuseum hashtag to find visitors’ photos. Planning to showcase them in some way.” – So museums could actually get small exhibitions or new input for their websites out of social media! Also the Hyde Collection concluded: “instagram is definitely a great platform to showcase their collection and behind the scenes activities with events and staff”. And Urška Purg pointed out that one shouldn’t “forget about the pinterest as a useful #socialmedia for the museums”, giving some good examples of great museum Pinterest boards. 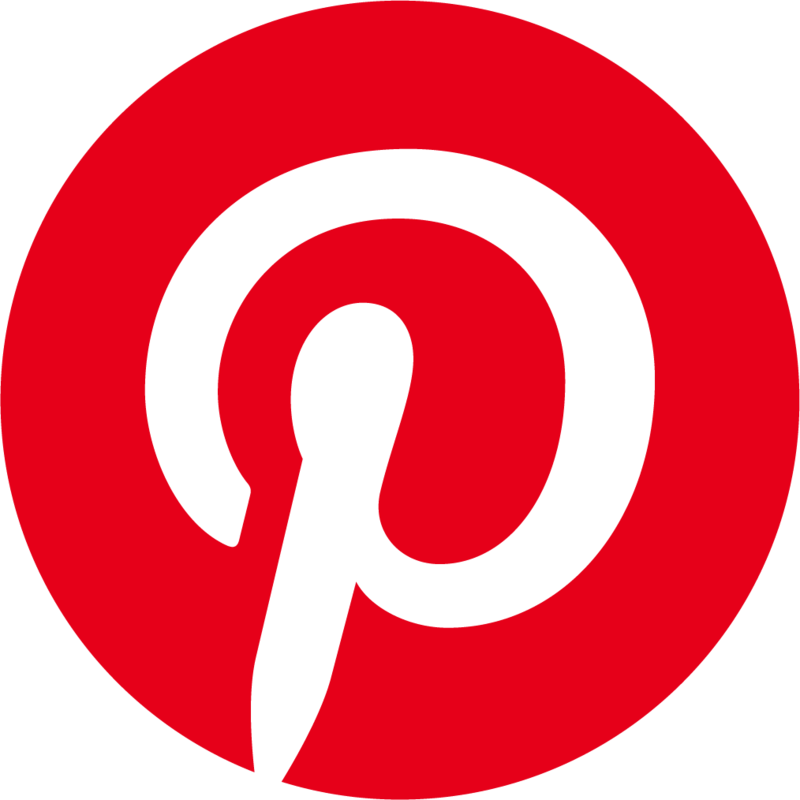 The German Museum Körnigreich, an art museum, already had good experiences with Pinterest: “#Pinterest is such a convenient platform to share pictures & present “digital exhibtions” to our followers”. Last, but not least: Who is taking care of all those social media accounts? One of the most convenient reasons I heard from museums for NOT being active in social media was that it was complicated, taking a lot of time or that they couldn’t afford staff spending their time on the internet. The most museums I asked had one person, sometimes even the museum’s director him/herself, standing for all social media accounts. Museum Galleries Scotland put it in a nutshell: “any museum that has more than one person doing social media is very lucky!” and the others agreed, but saying: “absolutely 🙂 but its still important that social media becomes relevant to all employees” (Skagens Museum). Among the museums I talked to only SMUK Art Museum had a view people working with social media (“2 on FB & Twitter, KH+MG, 4 others will be doing the blogg that is on research and education”), Freidenstein castle had a view people taking care of their Facebook pages and Medical Museion has a lot of staff tweeting for the museum – they even have a Twitter list transparently showing who is tweeting. I have to conclude that I learned a lot of new things and got a lot of inspiration on the different social media approaches museums have – and it was really great to talk to them and get feedback so quickly. Thank you for answering my questions to all museums!